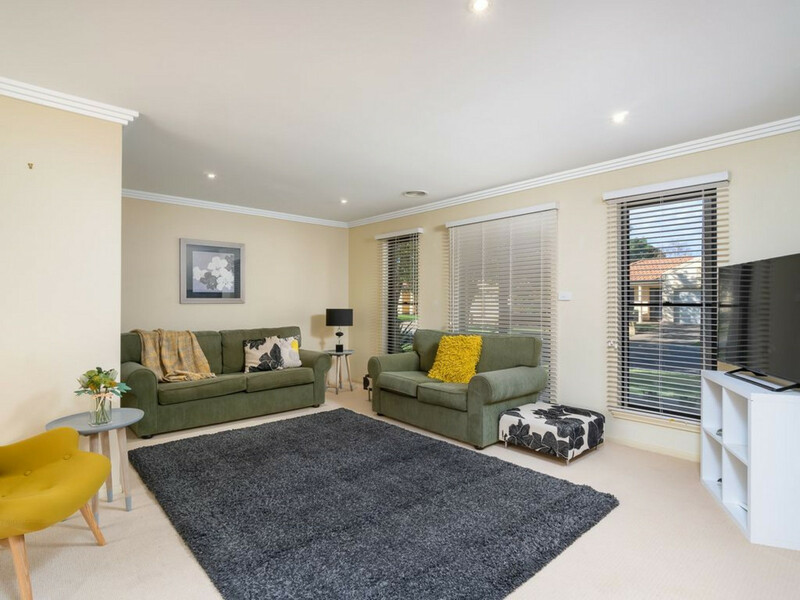 Enjoy all the perks of central living in this impeccable, modern detached fully furnished townhouse. 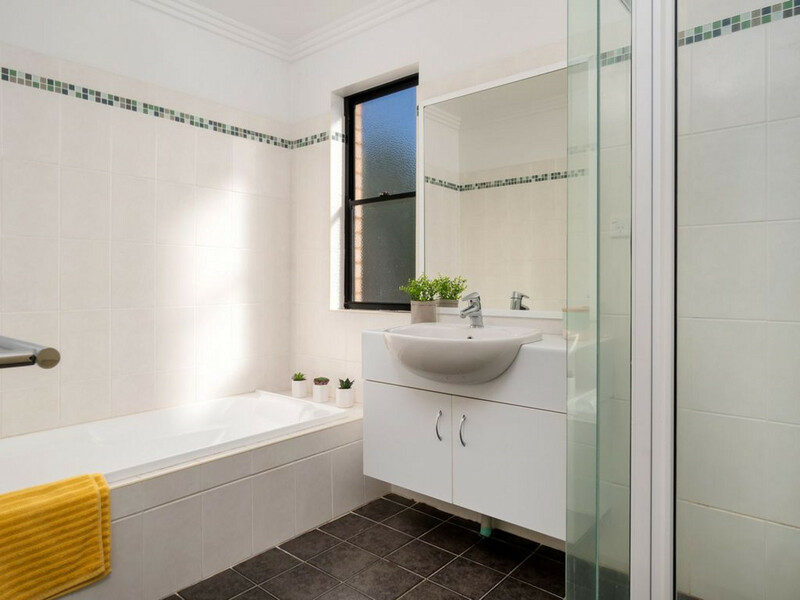 Suitable for families and professionals alike. 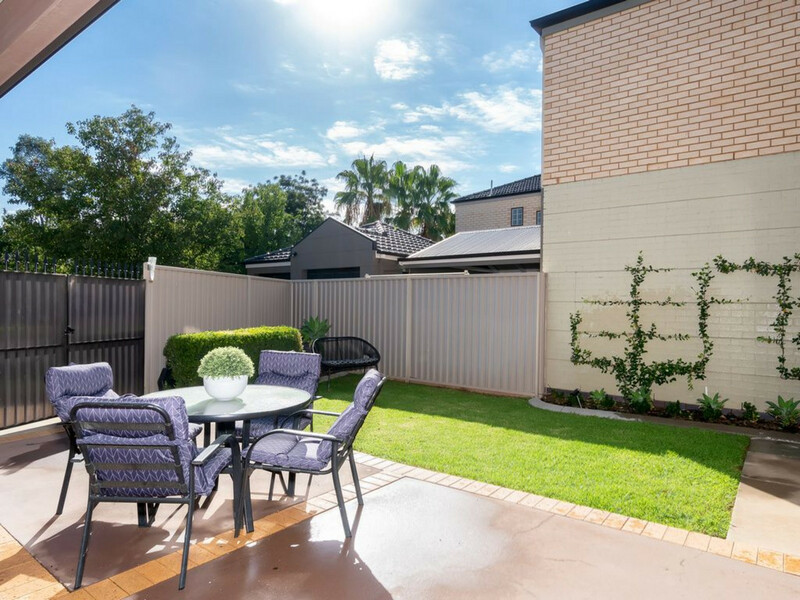 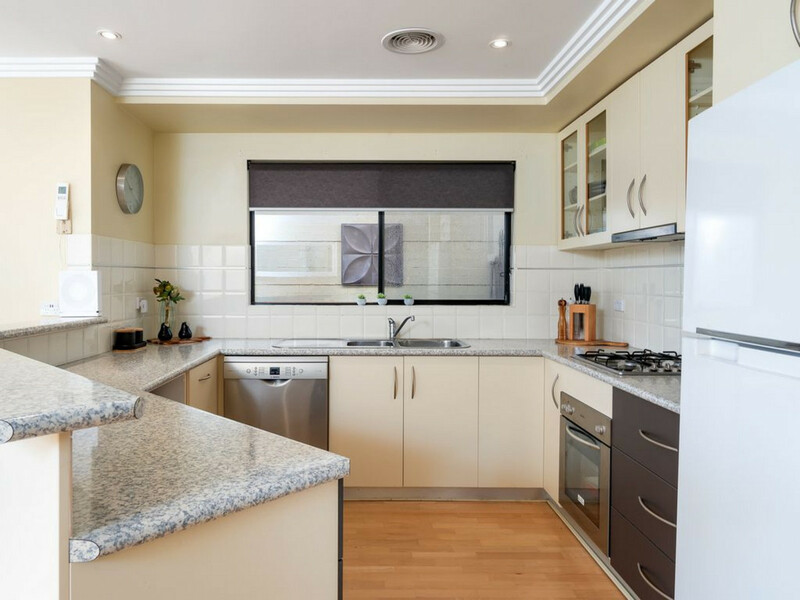 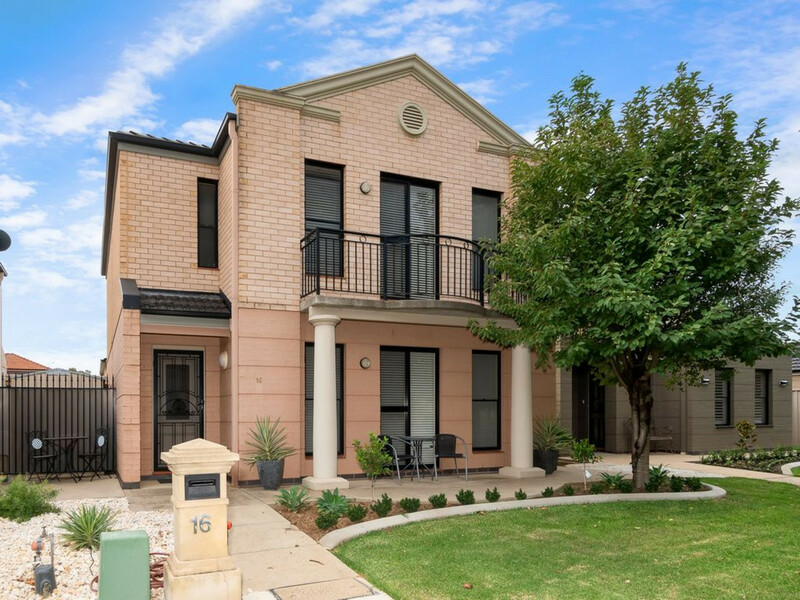 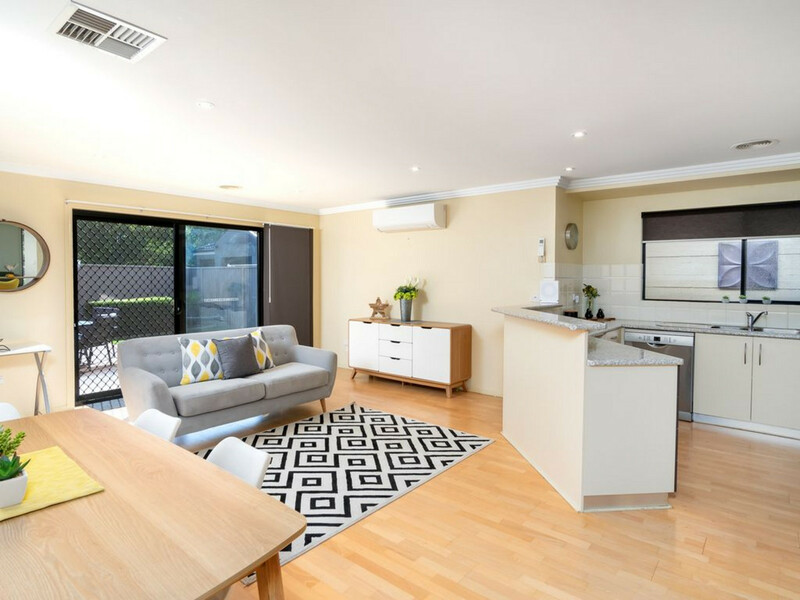 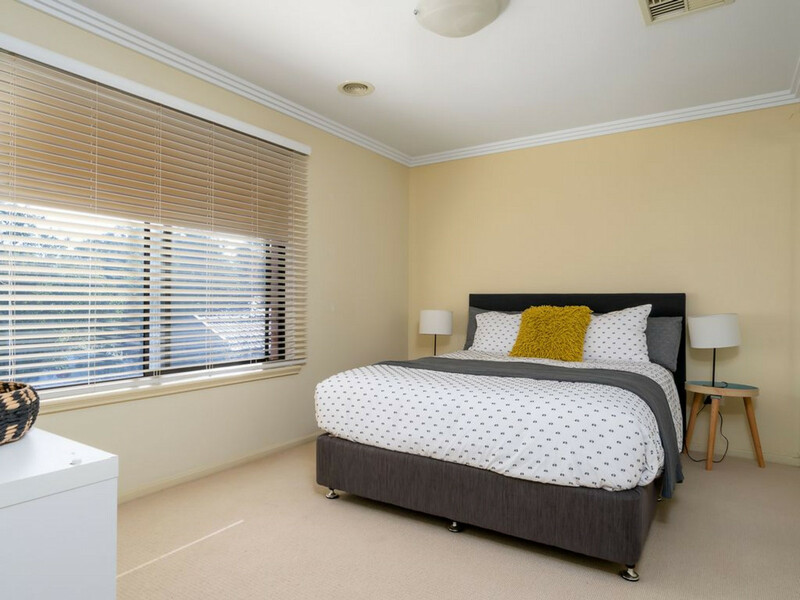 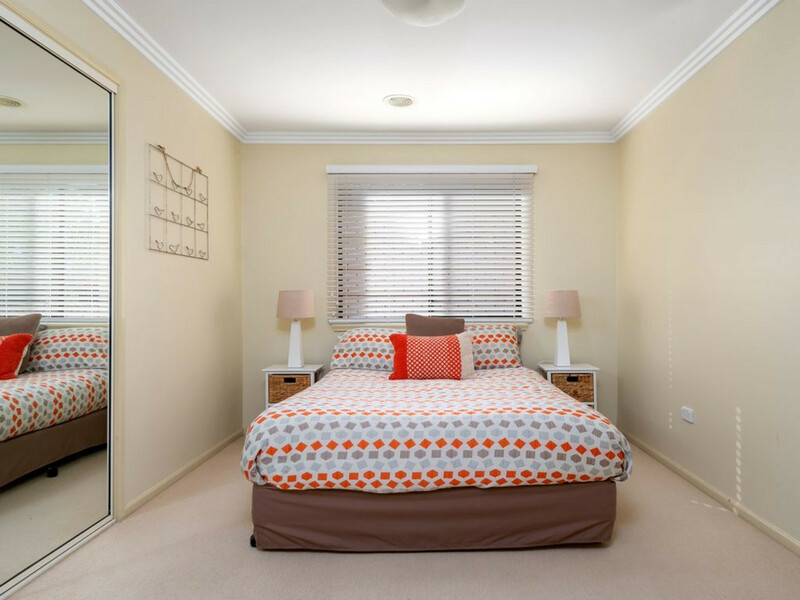 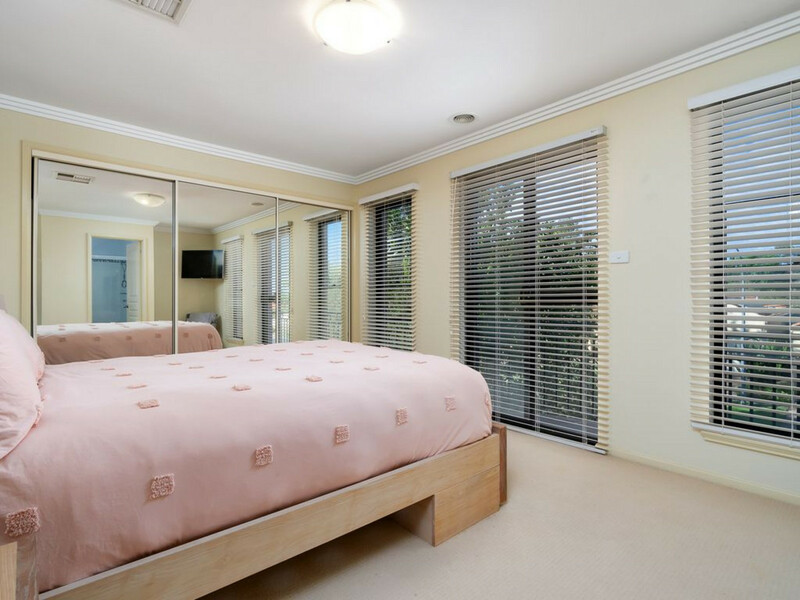 Short or long term available with the convenience of being located within short strolling distance to the top end of Fitzmaurice street and the foreshores of the Murrumbidgee River.